If youre looking for the key to enter the heart of Florence, you've found. 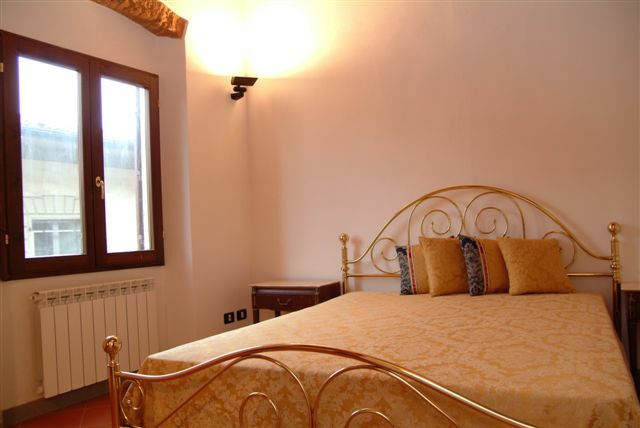 Florence Apartment Rentals offers a wide range of apartments in the most exclusive areas of the center. The masterpieces of the Renaissance is within walking distance, just step outside to enjoy a unique view of the world. All our apartments are tastefully renovated, furnished and equipped. Ceilings with wooden beams, terracotta floors, marble bathrooms, kitchens and cast iron create an authentic atmosphere of Florence. Florence Apartment Rentals, a very professional organization to visit a unique place. Suite 27: this little '700 building we find an apartment renowed and equipped with all the luxury and comfort that only That's Italy offers. This apartment in Florence is a large lounge in typical florentine style with a sofa bed and a kitchen-dining room. The kitchen is fully fitted and tiled in blue and white. The dining room has a table for six people. The ceilings are woodden beams and floors are "cooked". The master bedroom is located next to a smaller room with single bed. The bathroom is in marble. Equipped with air conditioning, heating, TV, freezer. This accommodation in Florence is decorated with wooden cabinets, you will find a lot of bars near the door. The master bedroom has a double bed and a wooden wardrobe. 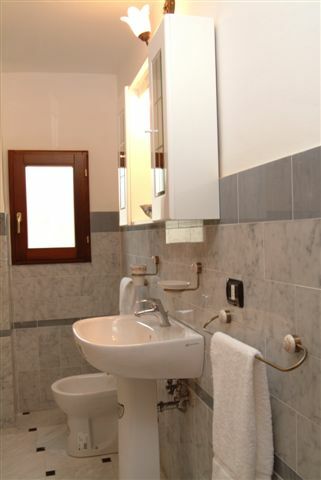 The bathroom was recently renovated in marble, and the room service the machine is located. The apartment has air conditioning, heating, TV-DVD, freezer. Suite 29: this apartment in Florence is an incredible light that enlights all rooms. Beautifully restored in Florentine style, this apartment has a lounge, a spacious living room with a small table and a sofa bed, kitchenette and living room furniture are made of wood. The master bedroom has a double bed and a wardrobe. The bathroom is marble from Tuscany. The apartment has air conditioning, heating, TV-DVD and freezer. This apartment in Florence is a compromise between the ancient and the modern. Area of Santa Croce is perhaps the most "Florentine" in the city, full of restaurants, pubs, clubs, live music and the most important museums of the city andmonuments. Discounts for long stay rentals. 30% of the total requested in advance; remaining amount upon your arrival. 25% of the total amount will be charged for cancellation within 3 days and the date of arrival. In case of no-show total amount will be charged. 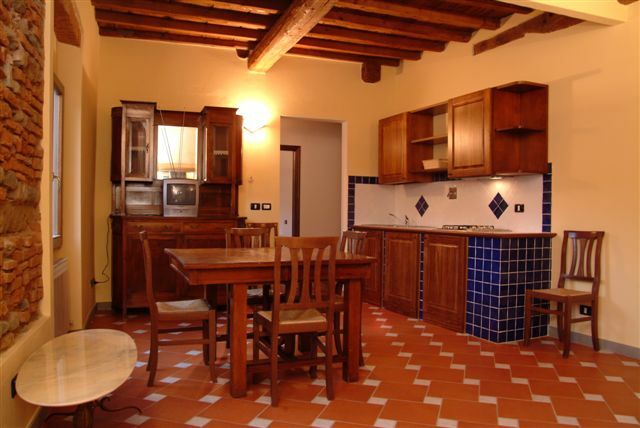 Borgo Pinti is very close to Piazza Santa Croce and 5 minutes walk from the Duomo (Piazza San Giovanni). They do not need the machine. From Santa Maria Novella train station you can easily reach Borgo Pinti bus n. 14 or walking for 10-15 minutes.